This 4mm thick slip resistant vinyl floor comes in a 3m width from stock. R10 slip resistance makes it suitable for any room in the home. ...tired of attracting the wrong type of tenants? floors that work as hard as you. Browse our website and see if there are any similar products to the one's you are replacing. ...Got some carpet left over? why not turn it into something useful. Have your say on all our products. Let others know what you thought. Good or bad. Say goodbye to mowing and trimming! Thick and thin strands of silky 100% polyester yarn. The thick woven pile works very well in this range. 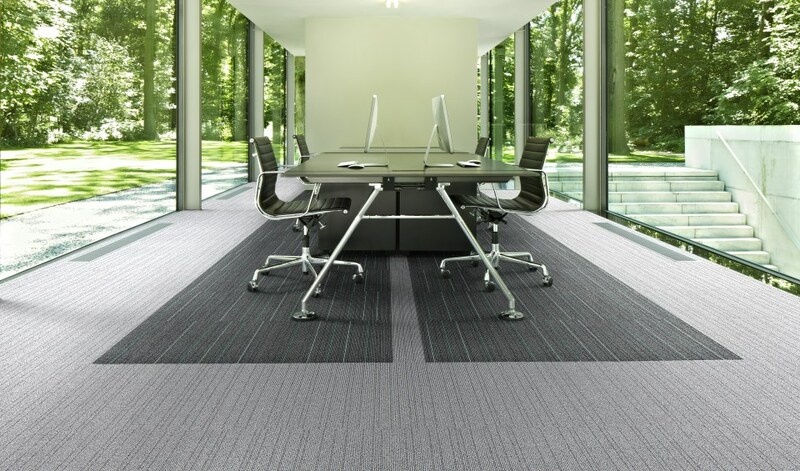 Modern loop pile carpet. Textured and hardwearing. Marcilla is a spectacular new polyprop Wilton in a bold and unique design. A laminate floor whose appearance matches its touch: completely natural. A flecked, heather design works very well in this range. These rugs offer stylish value for money. © 2019 Floor Style Store. All Rights Reserved.